Apple has updated iPhoto ’11 to fix some bugs yesterday. 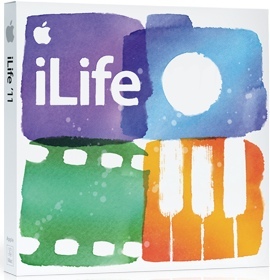 iPhoto ’11 is part of Apple’s iLife ’11 set of Mac apps. Adds “Classic” and “Journal” themes to email. The update is available on Apple’s website: iPhoto 9.1.1.